Friends of Hospice Southwest Washington receive 60% on the sale of your item, year round! Now is the perfect time to donate your slightly used items. 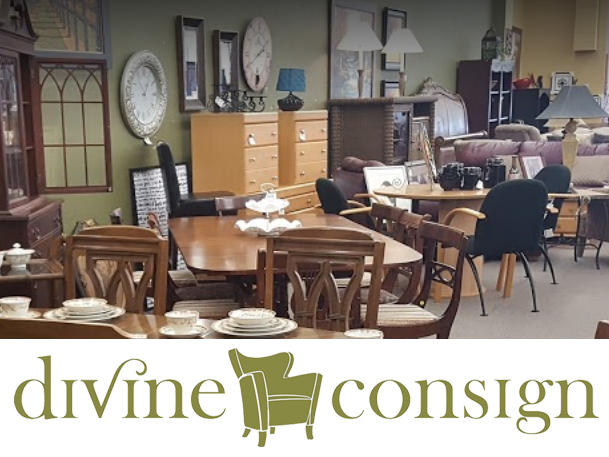 Divine Consign, a local non-profit, supporting local charities, located at 904 Main Street, Vancouver, Washington, accepts approved used furniture, décor items, jewelry, etc. on consignment. Thank You Divine Consign! For more information about getting your donation approved by Divine Consign, send an email to: shop@divineconsignfurniture.org or call the store at 360-695-6443. Need assistance with pick-up and delivery of the heavier items? Divine Consign will assist you for a nominal fee or send us an email at customerservice@friends-of-hospice.org for assistance.